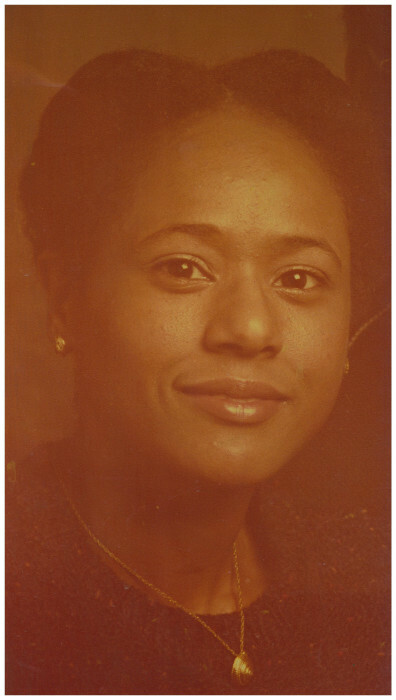 Obituary for Carol Ann (Hughey) Crawford | House of Law, Inc.
Carol Ann Crawford was born on December 24, 1950 at Braddock Hospital in Braddock, Pennsylvania. Carol was one of six children born to Fletcher and Margaret (King) Hughey. Her siblings are: the late Fletcher R., Barry, Linda, Allan, and Diane. The family resided in Rankin, Pennsylvania where Carol attended public school. Her family attended Calvary A.M.E. church in Braddock, PA. and she later attended Union Baptist church in Swissvale, PA. where she gave her life to Christ and was baptized. Carol is a graduate of Duquesne University where she received a B.A. and M.Ed. She was an elementary teacher in special education. She had a heart and God given gift for teaching special needs children. Parents would specifically ask to have their children placed under her care. Her teaching career began with the Singer organization and volunteer work at the Pittsburgh School for the Deaf. She retired after teaching for several decades at Easterseals Child Development Center. Carol was married on Valentine’s Day, February 14, 1980, to Norton (Toby) Crawford who preceded her in death. Carol leaves to cherish her triumphant entry into the Kingdom of Heaven her siblings: Barry, Linda McClellan, Allan, and Diane Hughey; a garden of nieces and nephews, other family and friends.